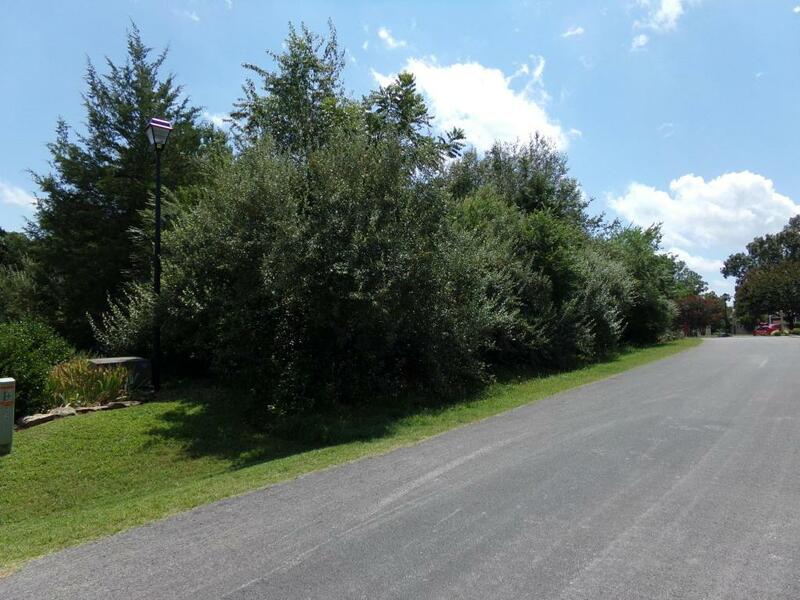 This is a great building lot in the hart of Tellico Village. There is common area behind the property. 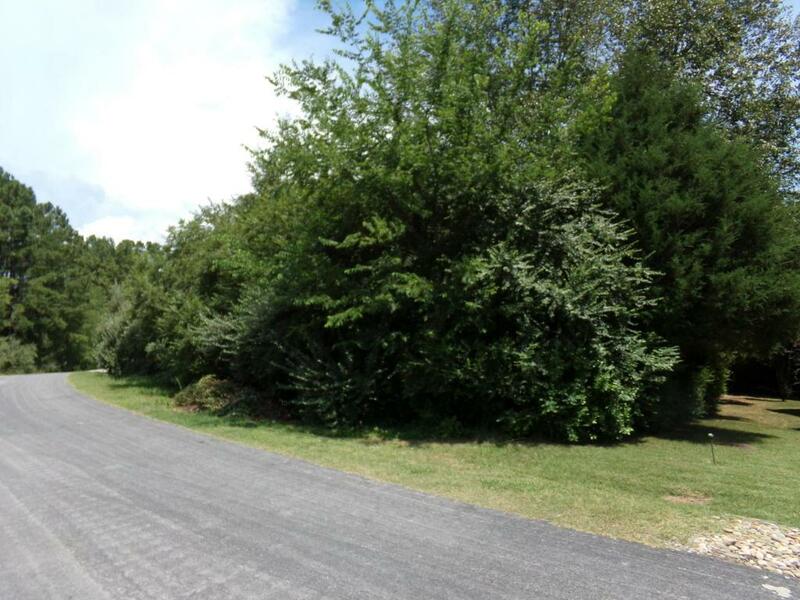 The lot has a gentle slope from the front to the back. Great for a walk out basement or walk in crawl space.